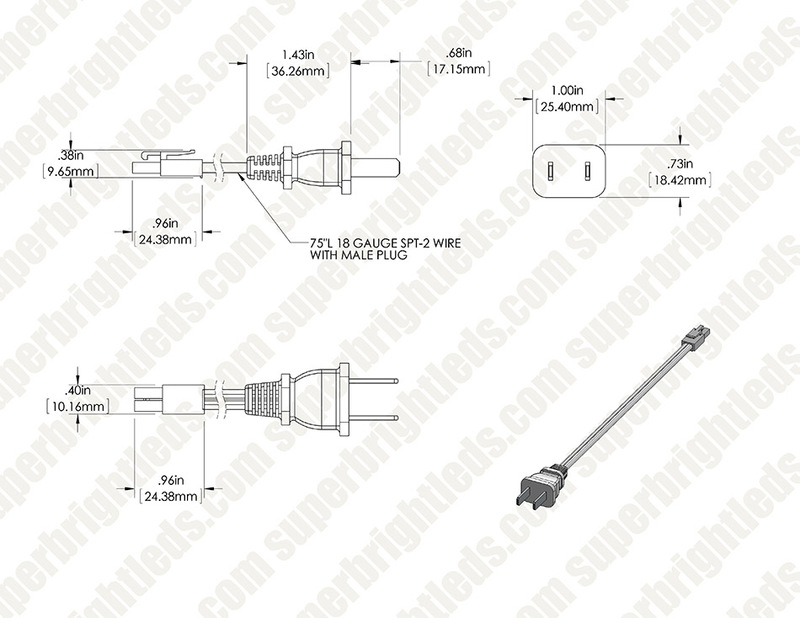 This 2-prong power cord lets you connect your 16.5" or 22" Dimmable Under-Cabinet LED Lighting Fixture to a standard 2-prong outlet. The 18 AWG, 300V cord is 6' long to allow for light mounting where you need it. A necessary part of the light- not an accessory! 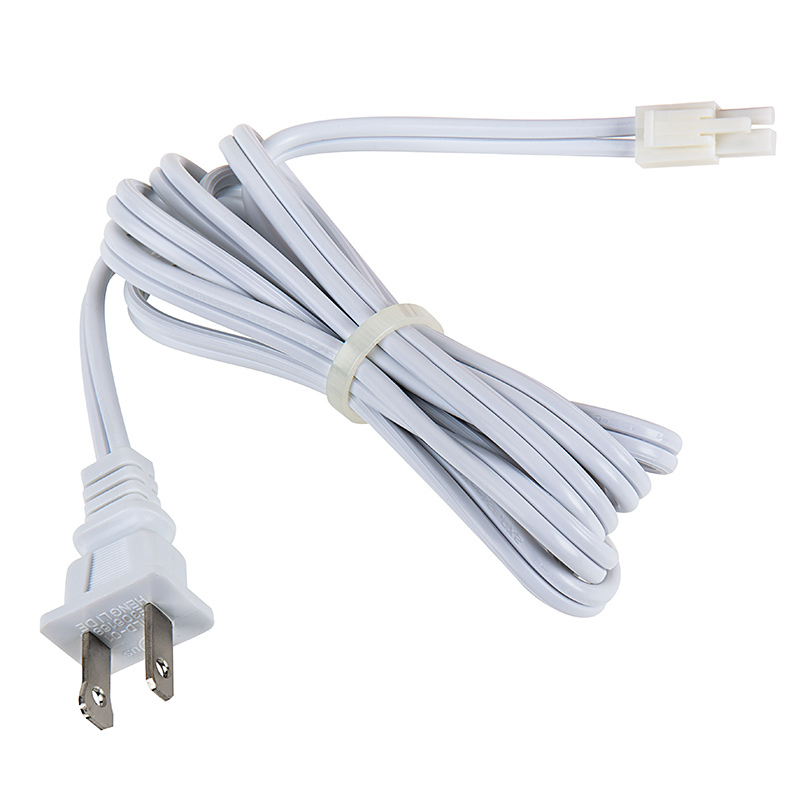 This power cord is lited as an accessory and does not come with the light. I submit it's not an accessory. I think the power cord should come with every light assembly. The interconnect cable (used to string together multiple light assemblies) is rightly an accessory and should be ordered separately.